Flipkart co-founder Binny Bansal has resigned as group chief executive officer following an independent probe into allegations of “serious personal misconduct”, the homegrown e-commerce giant and its parent Walmart announced on Tuesday. In statements posted on their respective websites, Flipkart and Walmart said that Bansal's resignation was effective immediately. It did not provide details about the nature of the misconduct but said that Bansal had denied the allegations. “While the investigation did not find evidence to corroborate the complainant’s assertions against Binny, it did reveal other lapses in judgement, particularly a lack of transparency, related to how Binny responded to the situation. Because of this, we have accepted his decision to resign,” the statement read. It added that the events surrounding the allegations had “risked becoming a distraction”, prompting Bansal’s decision to step down. He had been appointed group CEO in January last year and had previously held the roles of chief executive officer and chief operating officer. TechCircle independently accessed an email sent by Binny Bansal to Flipkart employees, in which the 37-year-old said he had been mulling over the right time to step away from an operating role at Flipkart following its $16-billion acquisition by Walmart in May, before recent events accelerated the process. He added that that he would continue to be a large shareholder in the company and serve on its board. Reuters cited a person it did not name as saying that the probe was in connection with an allegation of sexual assault dating back a few years. The person said that a former Flipkart associate had made the complaint in late-July, adding that the individual had left the company by that time. Email queries sent to Bansal, Walmart and Flipkart seeking further details did not elicit an immediate response. Meanwhile, Flipkart said that Kalyan Krishnamurthy will continue to be CEO of the company, which will include fashion portals Myntra and Jabong continuing to operate as separate platforms within the Flipkart business. Ananth Narayanan, who is the CEO of Myntra and Jabong, will continue in those roles and will now report to Krishnamurthy. Digital payments firm PhonePe, which is led by Sameer Nigam, is also part of the Flipkart group. Binny Bansal had co-founded Flipkart with his Indian Institute of Technology-Delhi batchmate Sachin Bansal a decade ago. Sachin Bansal had left the company following Walmart's announcement six months ago that it would acquire Flipkart. 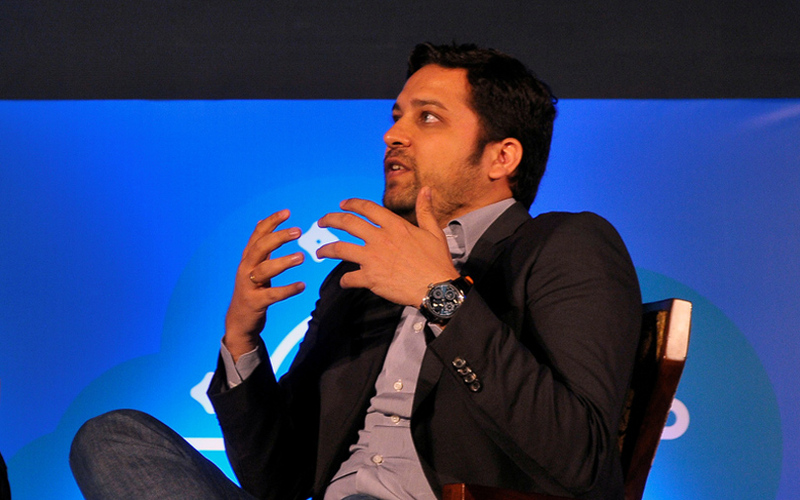 A media report in September had suggested that Walmart was considering replacing Binny Bansal. In its statement on Tuesday, Flipkart said that it had been working together with Bansal on a succession plan before the allegations of misconduct surfaced.